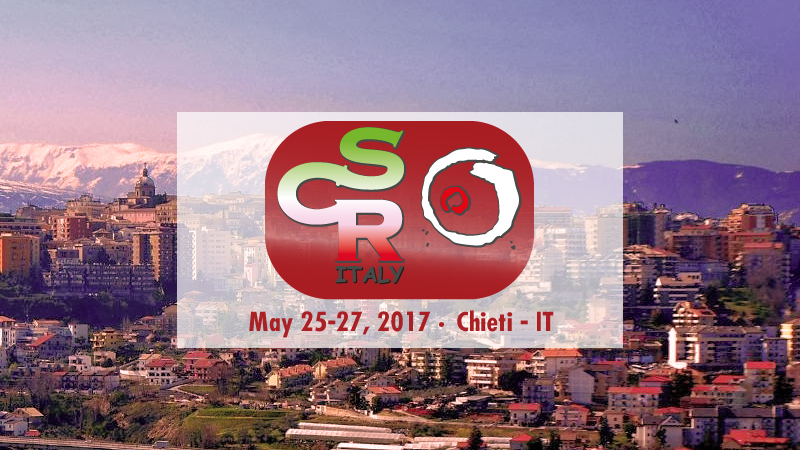 Comecer will be present at VIII Meeting of Stem Cell Research Italy at the Cesi-Met Research Center of G.d’Annunzio University in Chieti. 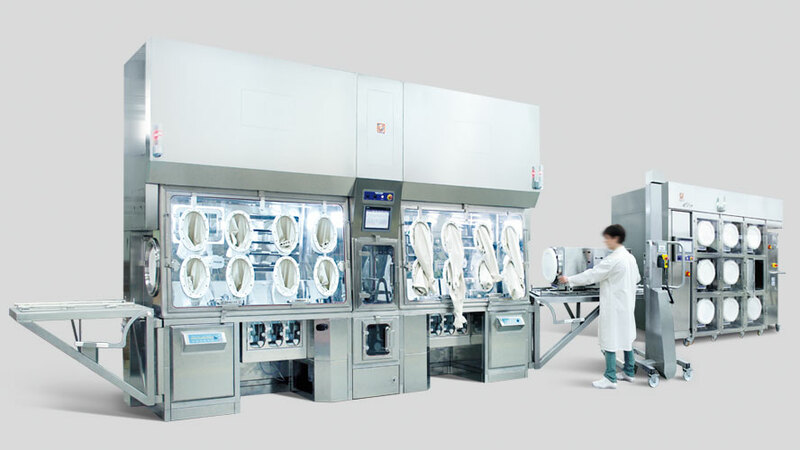 Our Regenerative Medicine expert Marco Fadda will be onsite to discuss the latest Comecer innovative solutions for Regenerative Medicine laboratories, most notably the new Flexycult – Incubation System for Advanced Therapy Labs. Take part to the meetings and visit Comecer stand to get more information!